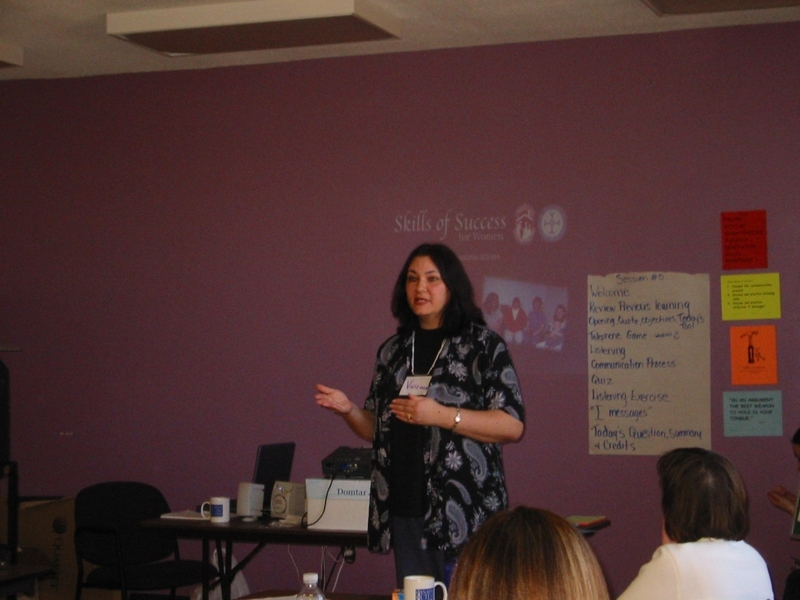 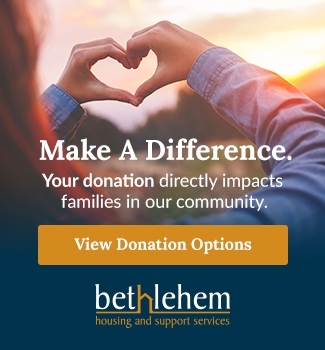 Bethlehem Housing and Support Services was built on the principles of loving your neighbor. 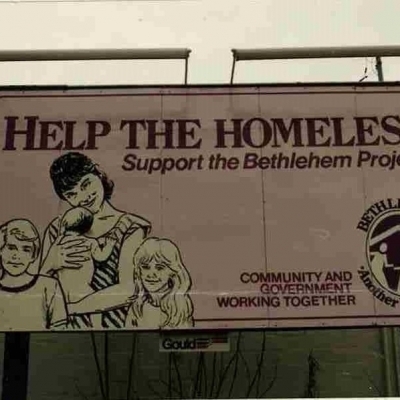 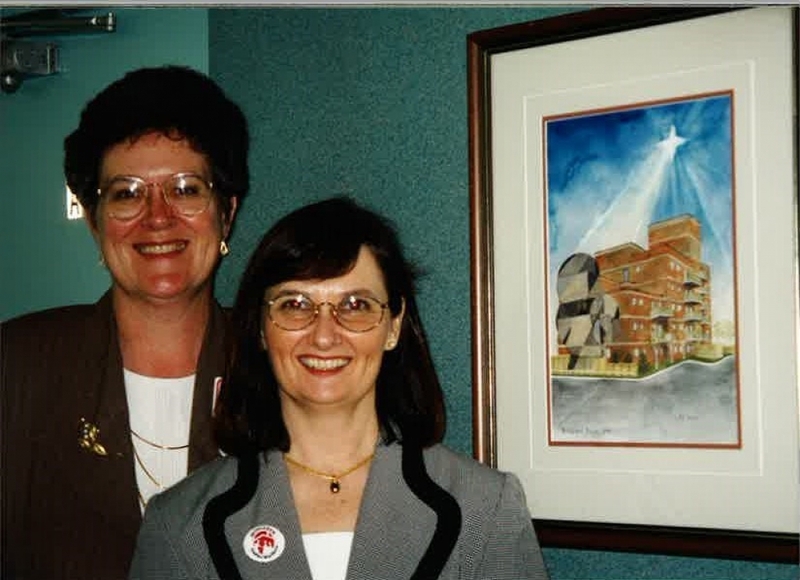 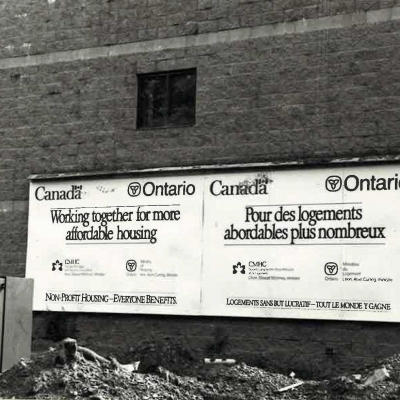 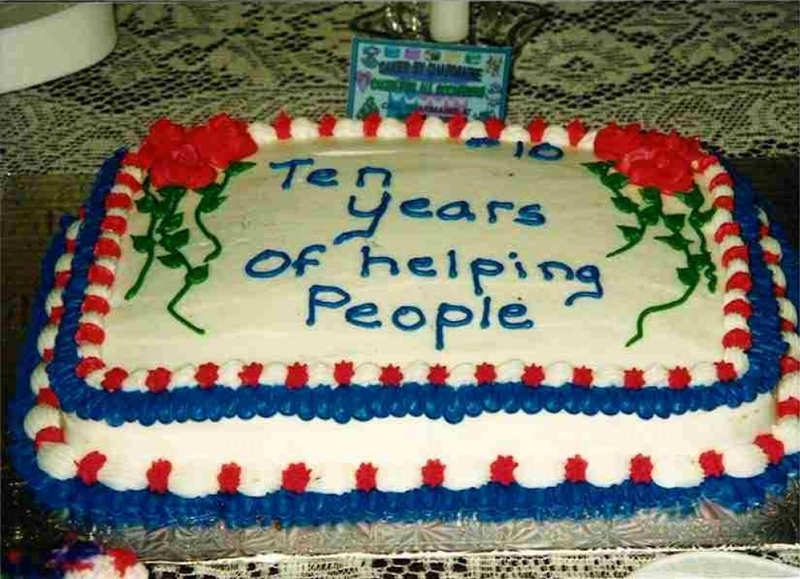 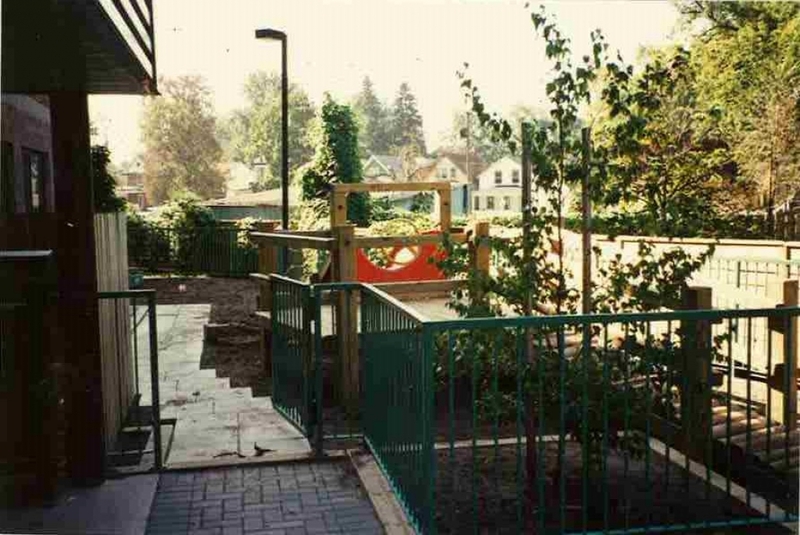 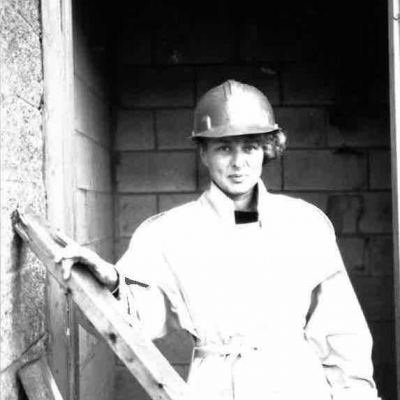 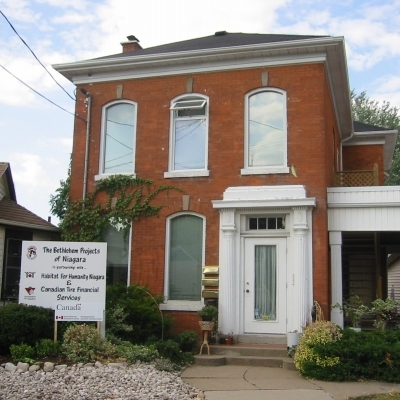 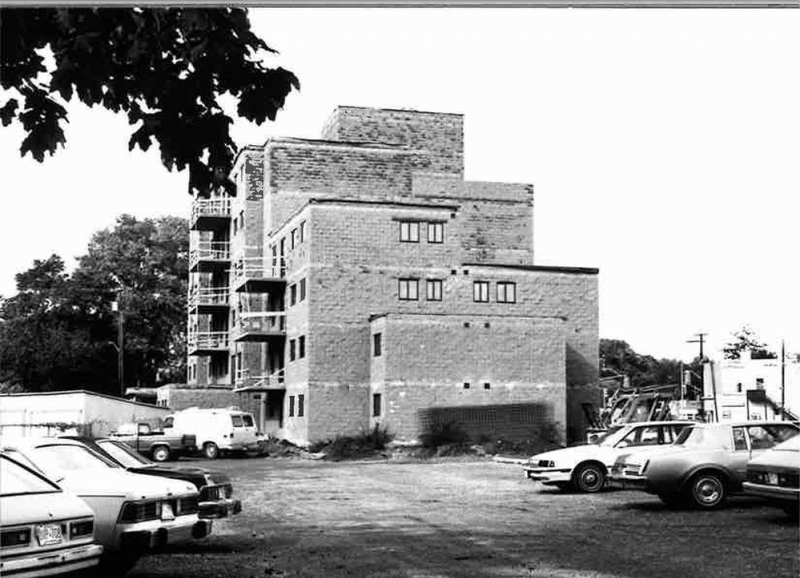 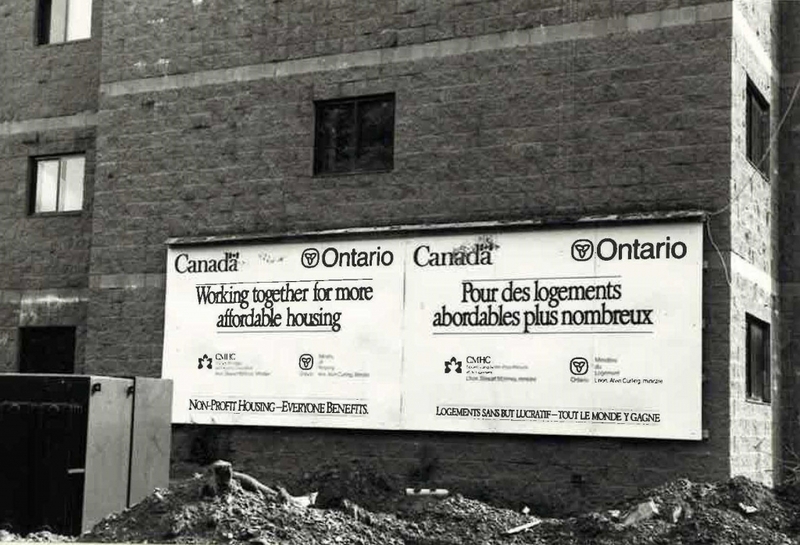 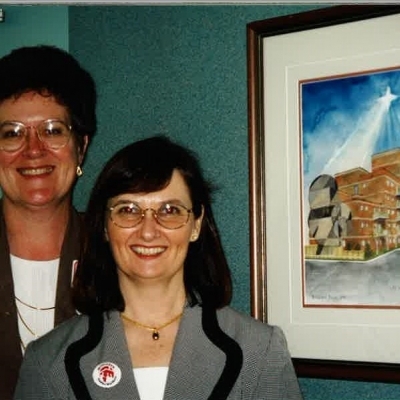 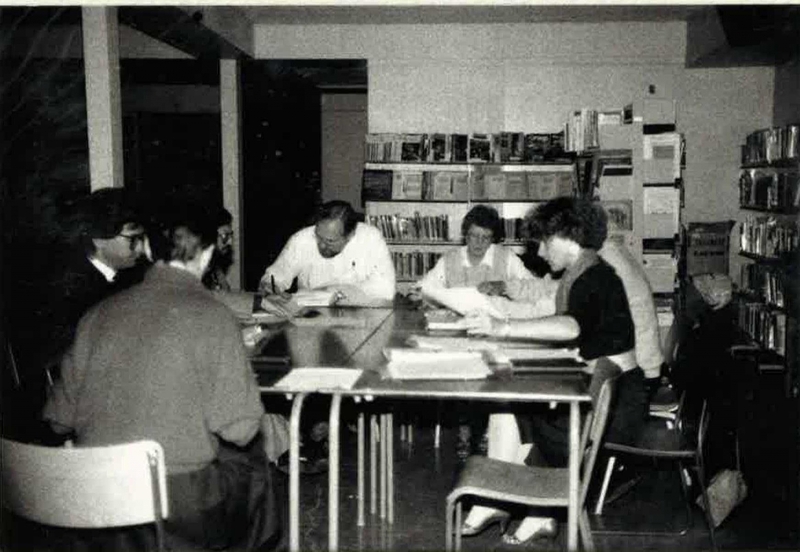 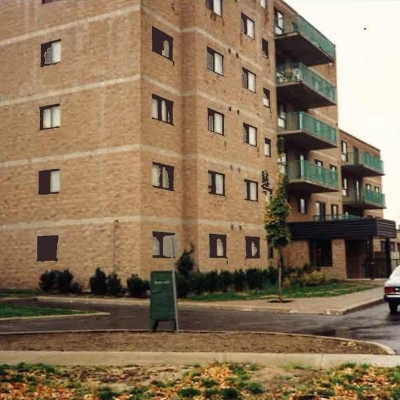 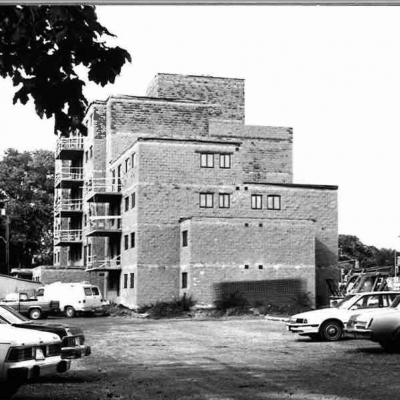 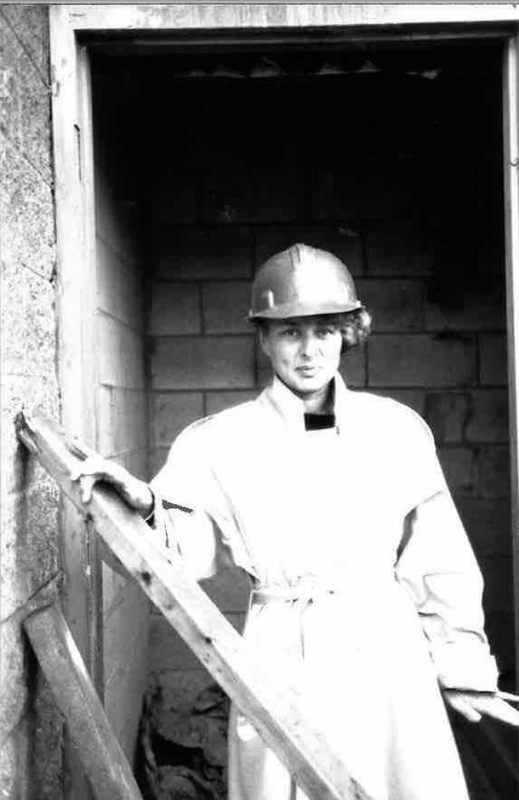 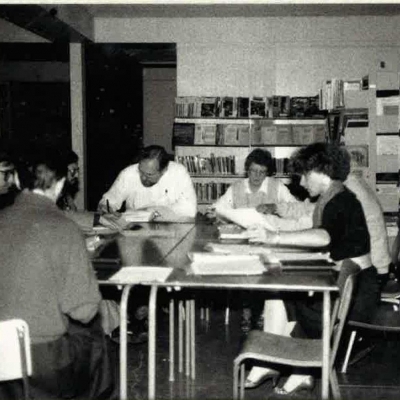 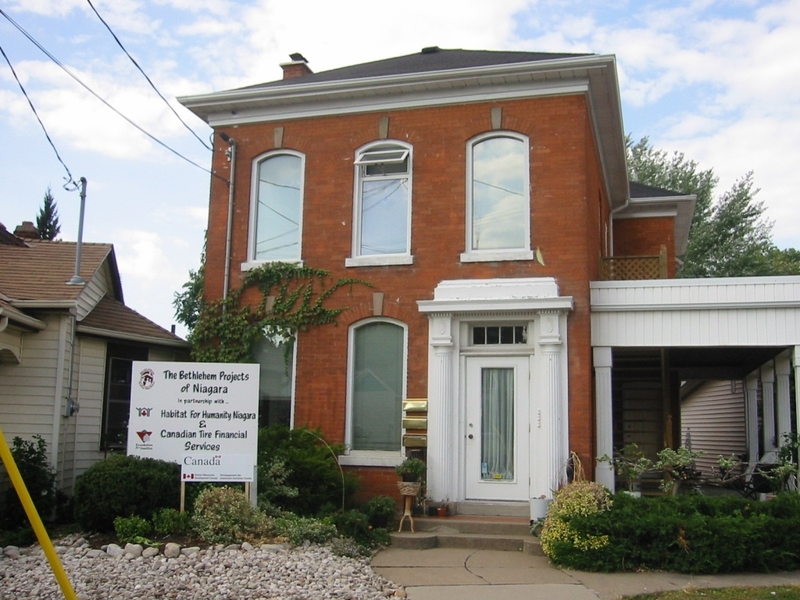 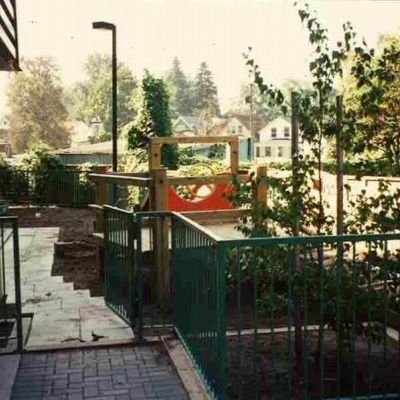 In 1986 a concerned group of citizens and local churches came together to form our first and only transitional housing building in St Catharines. 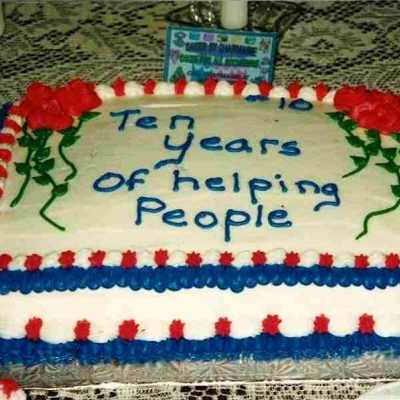 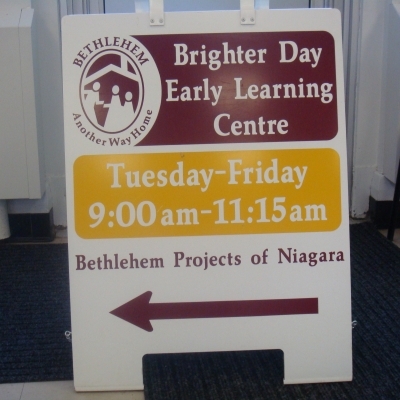 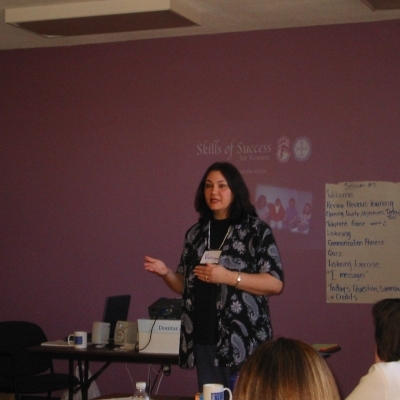 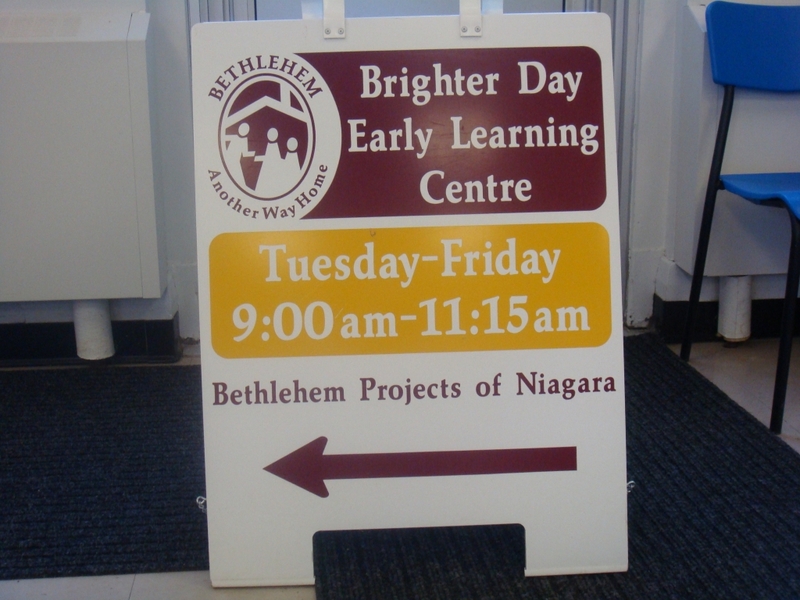 The organization originated from the efforts of a Christian Service group called Outreach Niagara, various downtown churches, local service agencies and the Social Planning and Research Council of St. Catharines and Thorold. 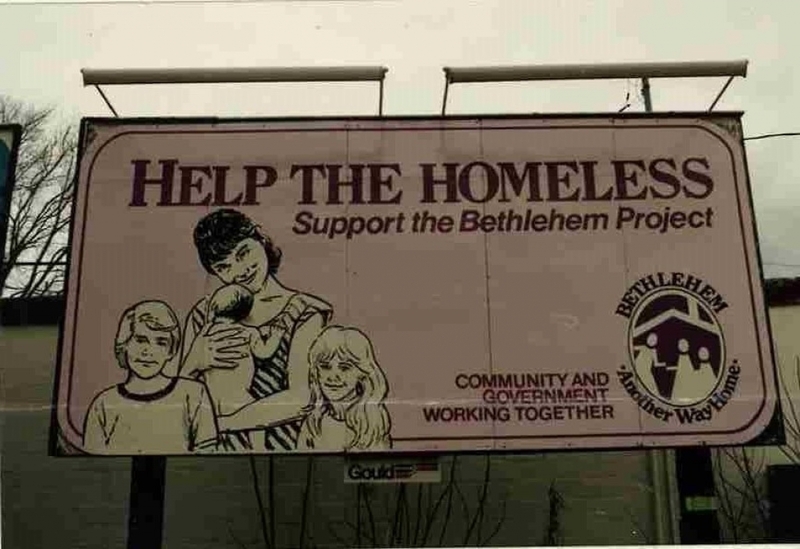 Concerned about issues of homelessness, they wanted to provide transitional housing with support services that would help people who were at risk to turn their lives around. 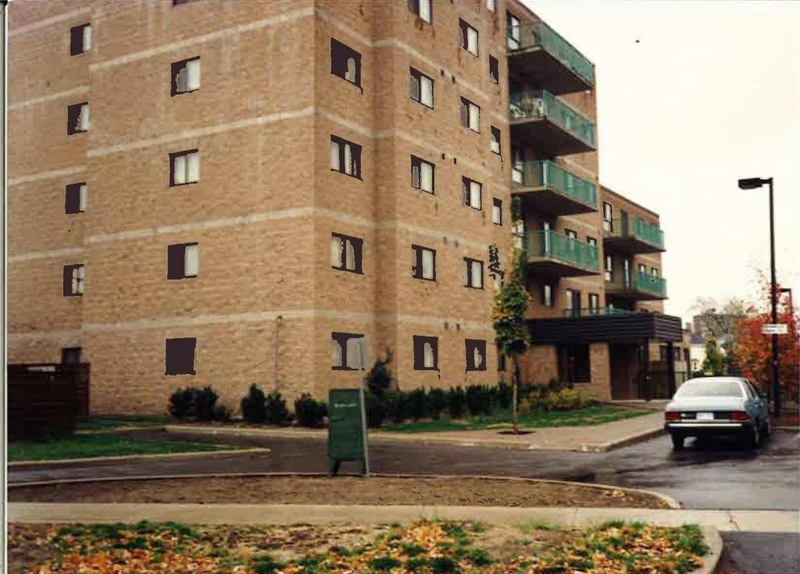 Bethlehem Place officially opened in 1988, since then we have provided affordable housing and services to support the personal growth of individuals and families. 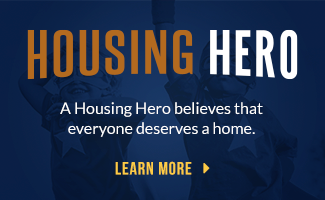 Click on the image below to view in high resolution or download PDF.